In these times of super-curated personal branding and filtered social media feeds, it’s reassuring to see high-profile types sharing non-Photoshopped proof-of-life from pre-Instagram days. Here’s twenty celebrities being their adorable back-in-the-day kiddo selves. Delight in the absence of flower crowns, pops-of-colour and Low-Fi filters! You’re welcome. 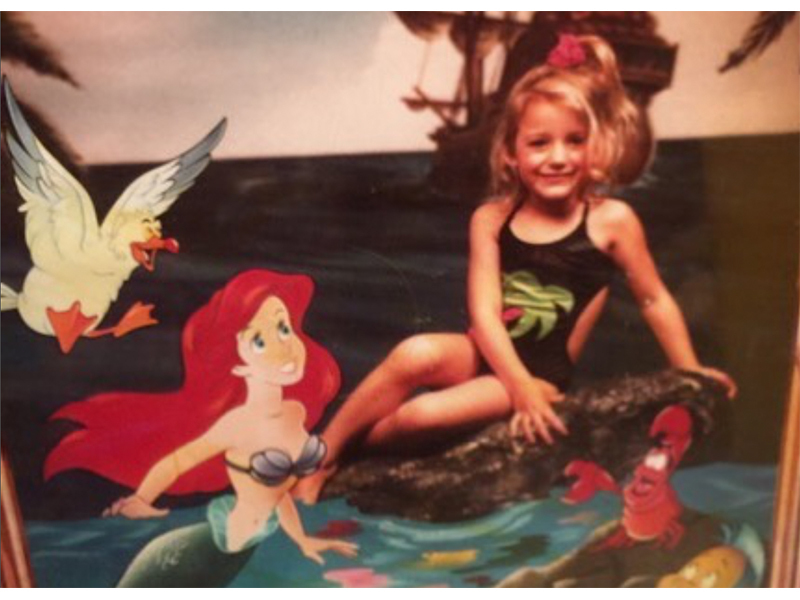 The Gossip Girl star shared this adorable Little Mermaid-inspired snap on her Instagram and there was a flurry of Disney/Ariel appreciation. All images via each celeb’s Instagram account.